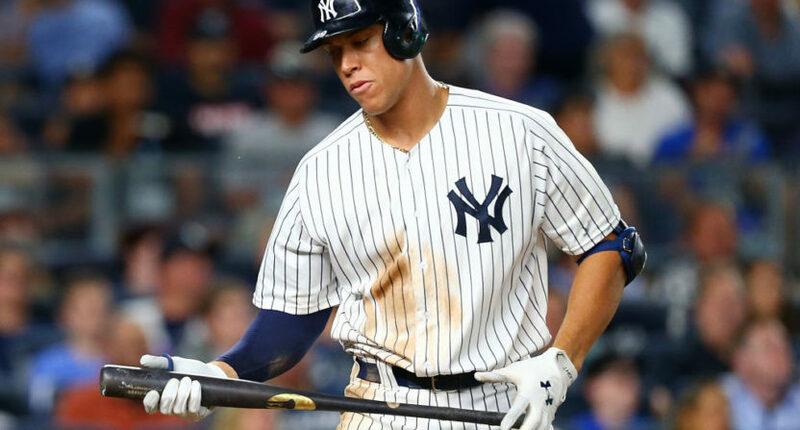 (SP) – Yankees rookie Aaron Judge brought the home crowd to its feet last night when he successfully connected with a pitched baseball, ending his streak of approximately 100 consecutive swings-and-misses. After opening the season red-hot, Judge has struggled mightily since the All-Star break, leading to a significant change in expectations from the Yankee faithful. Judge said that he will keep working on his game but still feels he has a long way to go to get back to where he was earlier in the season.